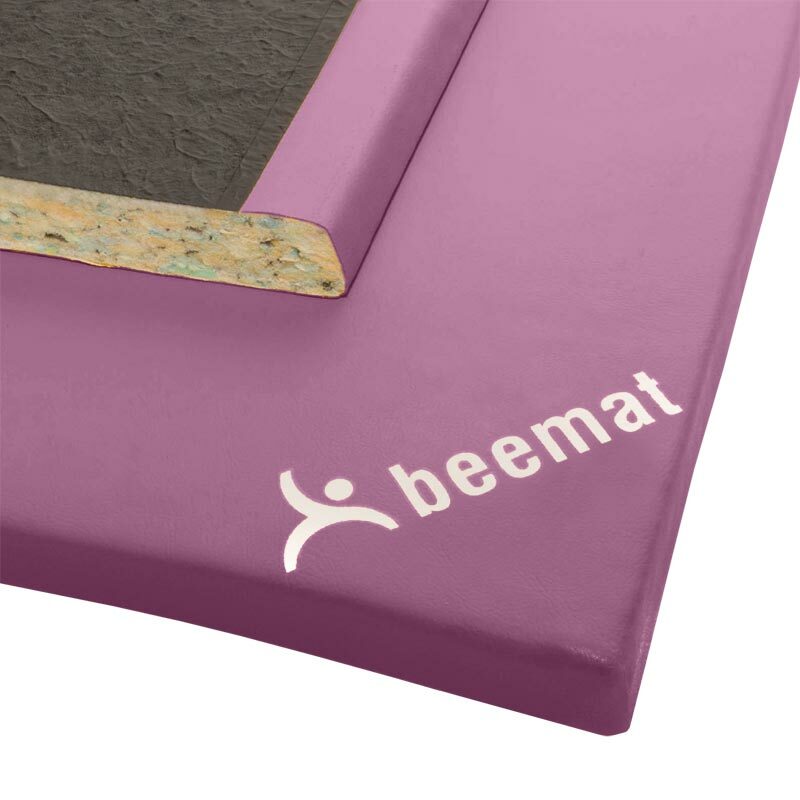 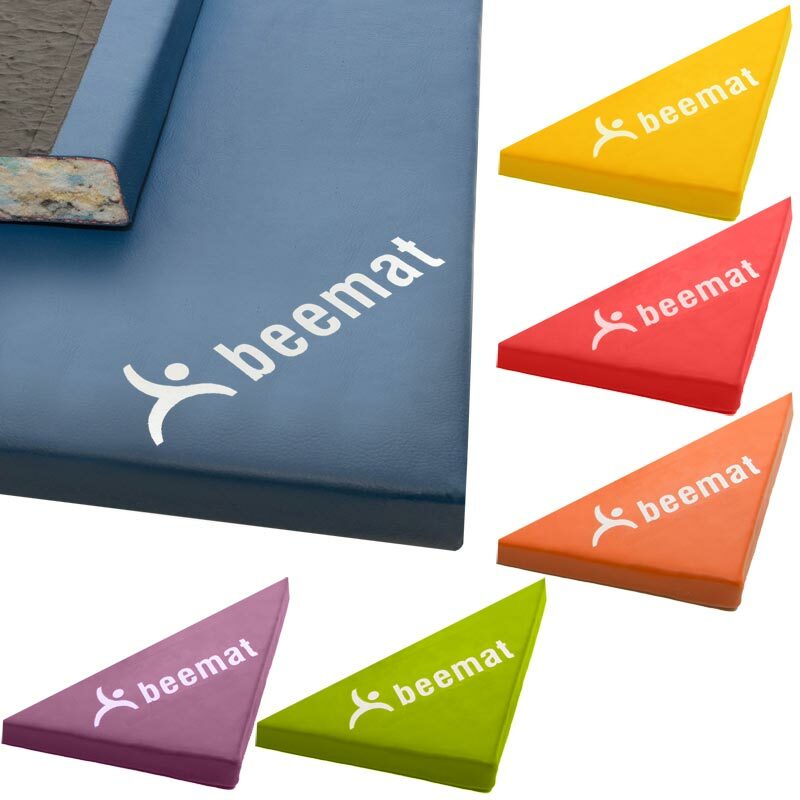 The Beemat ® Multi Purpose Exercise Mat available in six vibrant colours is a versatile and hard wearing mat perfect for workouts whilst also suitable for gymnastics or martial arts training making them ideal for leisure centres or gyms. 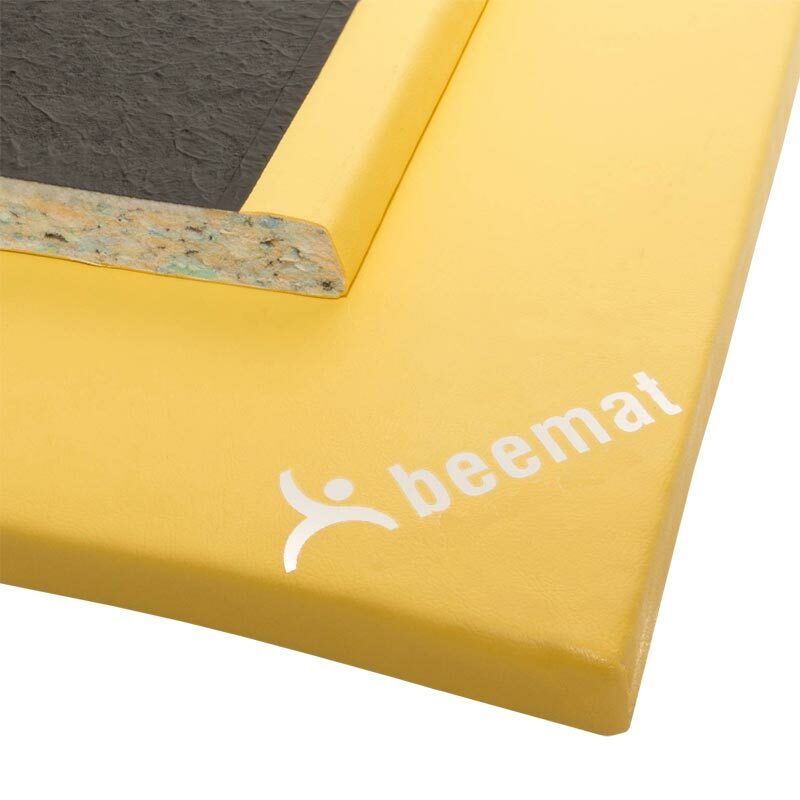 2.00m x 1.00m x 40mm - 6'7" x 3'3" x 1.57". 2.00m x 1.00m x 32mm - 6'7" x 3'3" x 1.26".